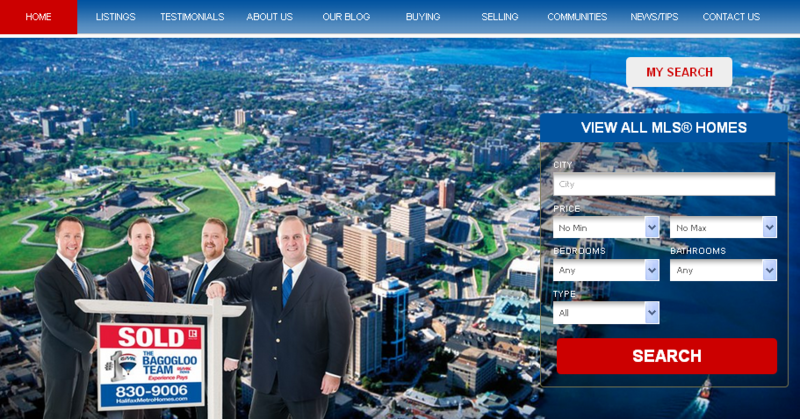 The Bagogloo Team of RE/MAX nova (Thomas Bagogloo, Terry Campbell, Matt Welch and Adam Cooper) use an advanced home selling system to great success in the Greater Halifax Region of Nova Scotia. We are leaders in the Greater Halifax real estate industry and pride ourselves on doing business with integrity, respect, dedication and a high level of skill and experience. We’re motivated to make sure that your real estate experience, whether buying or selling, is the best it can be. Whether looking to buy or sell a detached home, townhouse, condominium, investment property or cottage, we are here to show you that our Experience Pays! We work in Halifax, Dartmouth, Bedford, Sackville, Fall River and surrounding areas – and we can also help you find a talented, reliable and expert agent in most markets across North America and beyond with our world-leading referral network. So, whether you’re a first-time homebuyer looking for advice, an experienced seller looking for excellence in marketing and service, or a transferee who needs timely expertise – our Experience Pays!